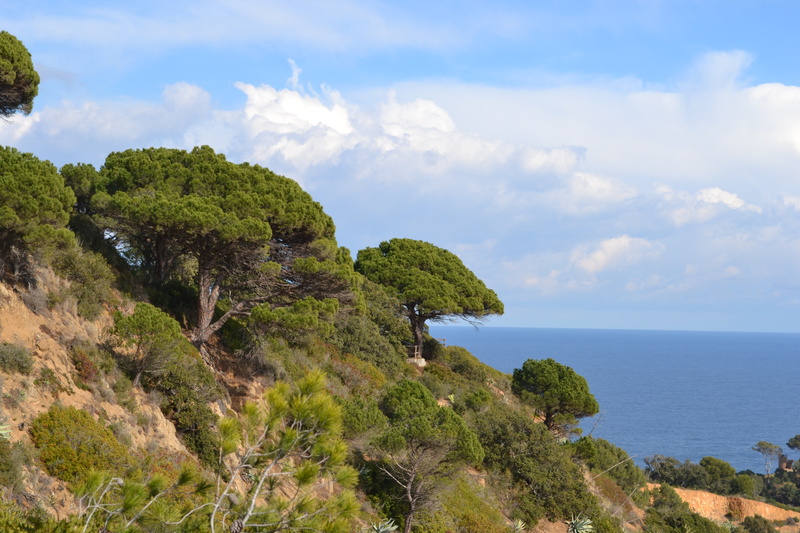 Gorgeous, breathtaking, moving and complete awe for this beautiful planet we live on gives you a sense of what we felt as we walked along the coast of Spain’s Costa Brava. We are heading out for another hike today, but wanted to share a few photos of yesterdays tour. Hard to capture it’s true beauty. 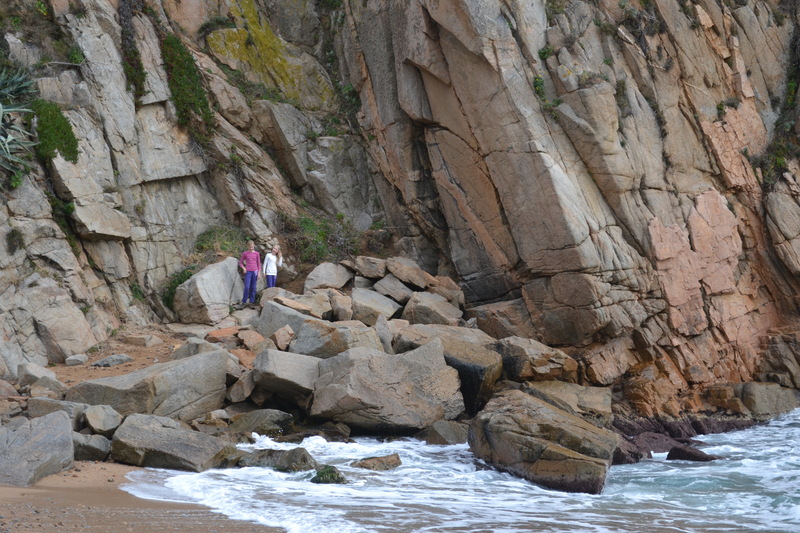 Reminded me of parts of California’s coastline, which we will be back to soon! Again feeling very lucky! Gorgeous. I love the natural beauty matched with the unique buildings. Thanks for your comment! It is an incredible place! I am thinking of spending six months living in that area. Do you live there? Do you know what it would be like for an expat to live in the Costa Brava area – say from Dénia to Alicante or inland toward Xalo? Hello! I am sorry I cannot help you too much, we are only visiting the area but I can tell you it is incredibly beautiful and the people are very friendly! Good luck on your adventures! Gorgeous photos! 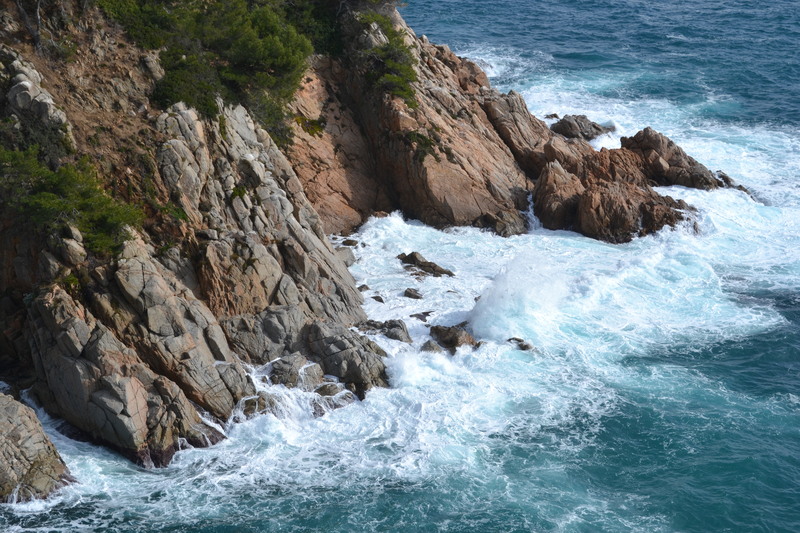 The Costa Brava reminds me a bit of California too. I can’t wait to go back this summer – any recommendations for towns to go to? Hello! Love your blog! 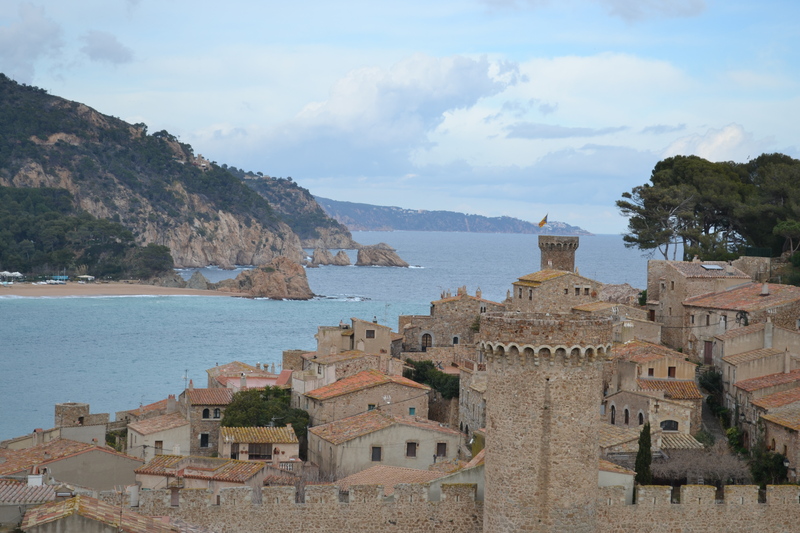 We have really enjoyed the cities of Begur, Tamariu, LLafranc. 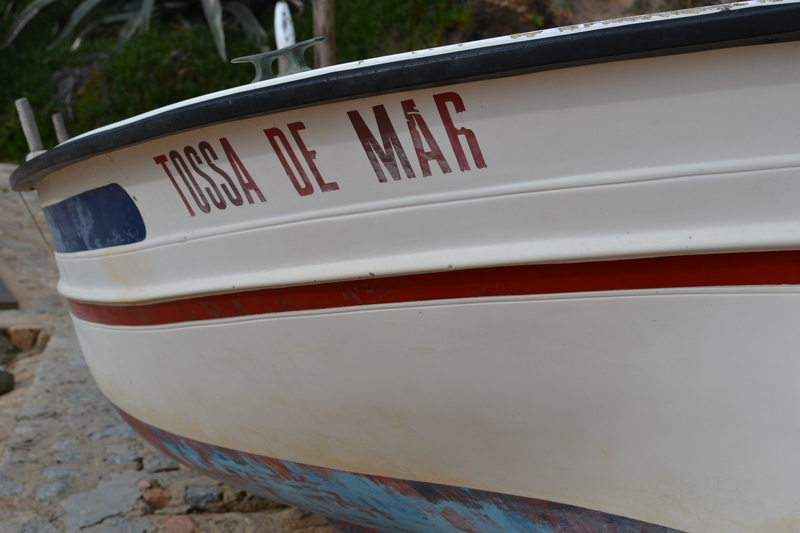 We are staying in Tossa de Mar which has an incredible old walled village. I also love the Salvador Dali museums in the area. Enjoy it all! Thanks for your comment! That first photo is awesome! 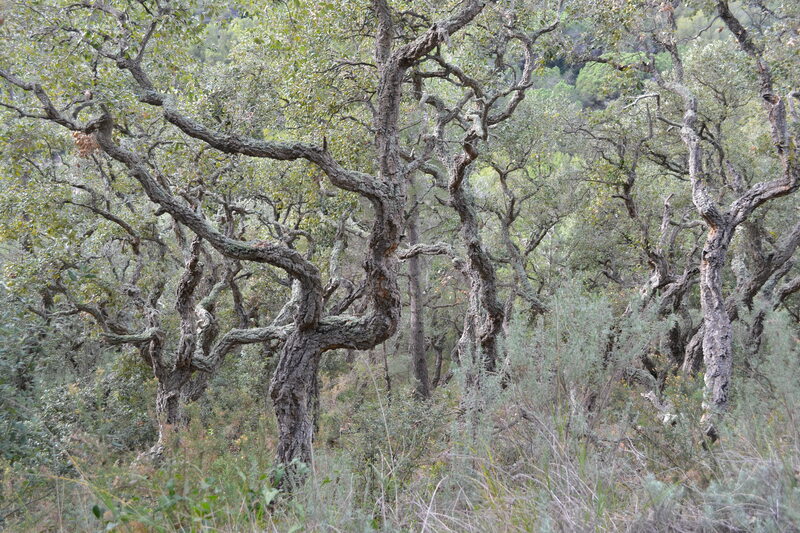 The Costa Brava is wonderful for walking. 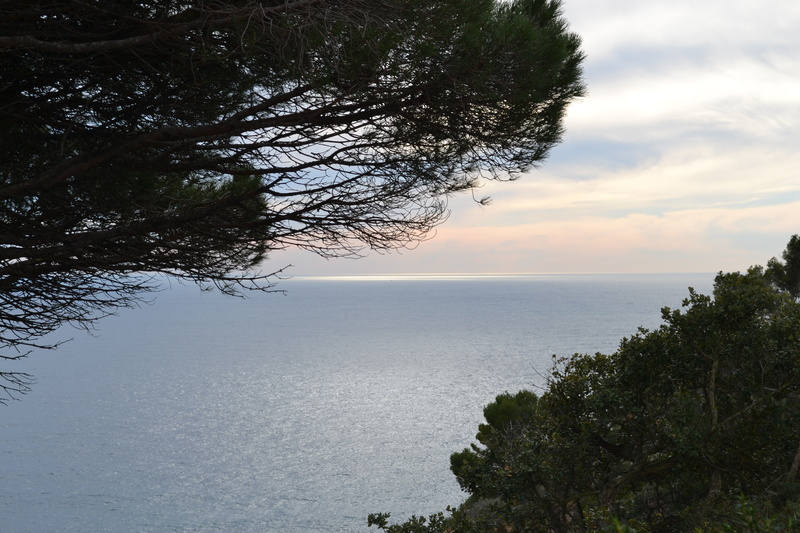 We have a blog with walks in the Costa Brava – http://www.costabravaliving.net (costabravaliving.net) if anyone is interested in exploring further.